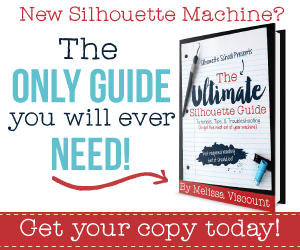 All free cut files, printables and templates downloaded from the Simply Kelly Designs are for personal use only. 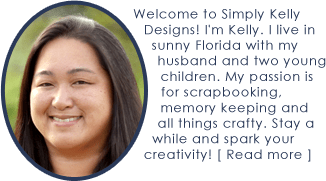 All Simply Kelly Designs products are bought in any of my stores comes with a specific personal or commercial use license. Contact me for information on how you can upgrade your license from personal to commercial.